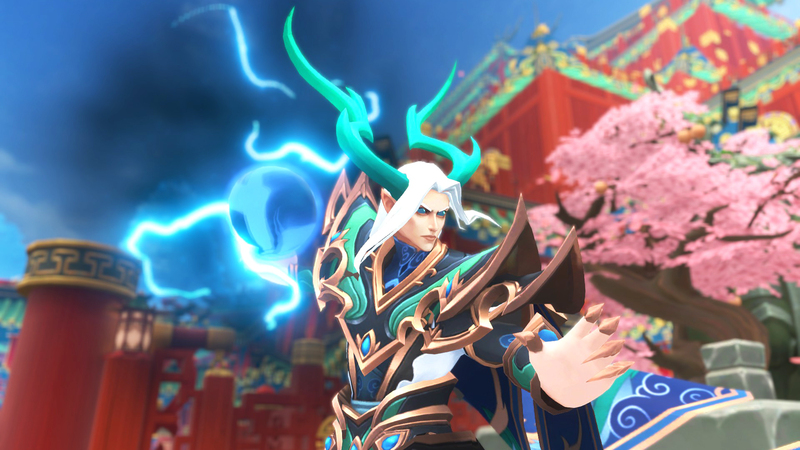 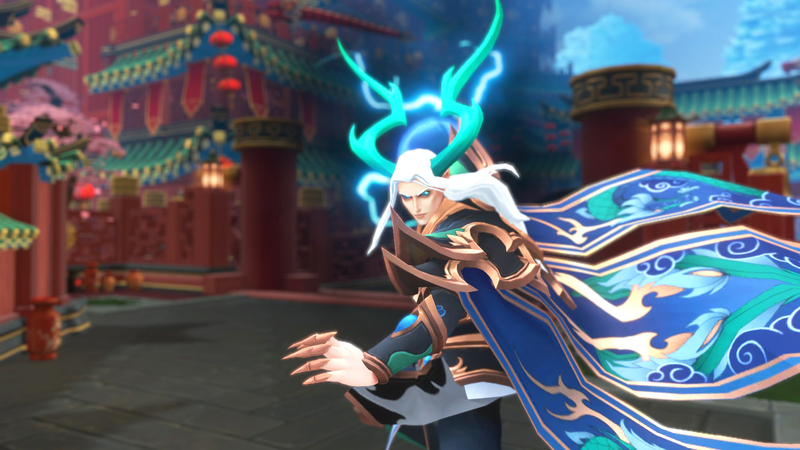 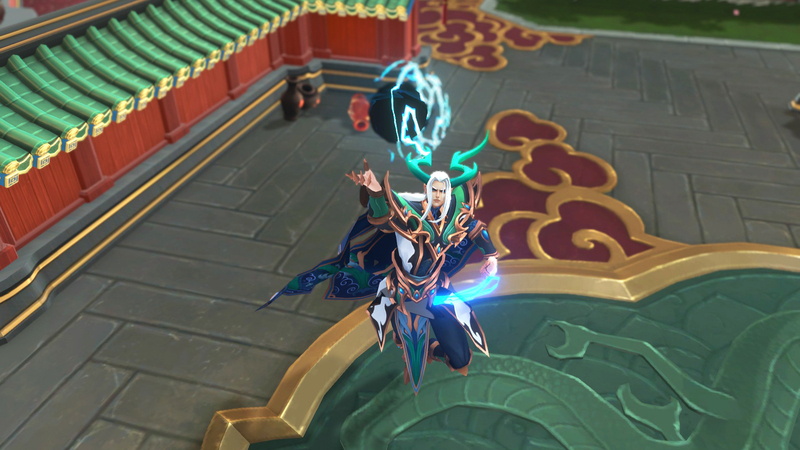 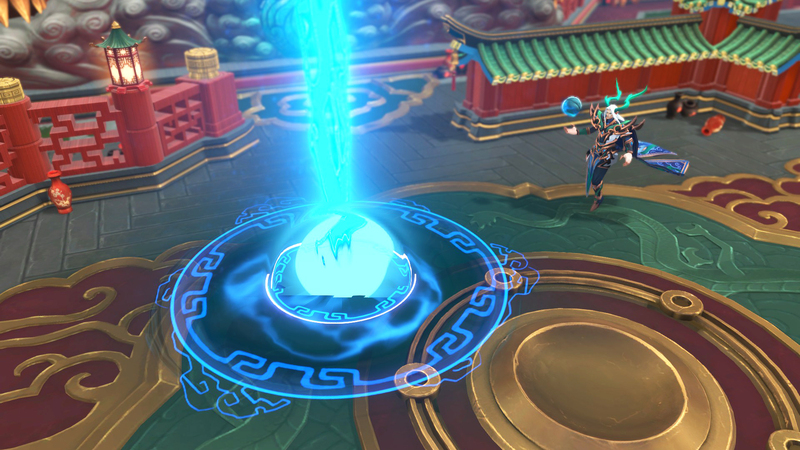 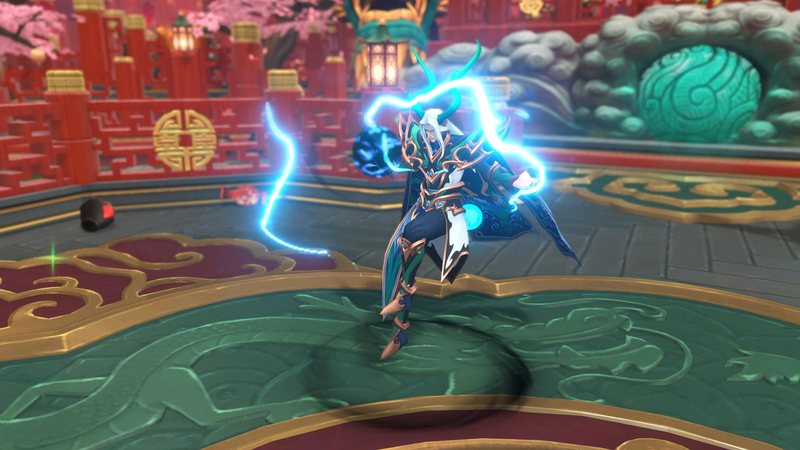 Shen Rao, the Tempest of the East, joins the roster as part of a massive winter patch coming to the Battlerite franchise next week on December 12th. 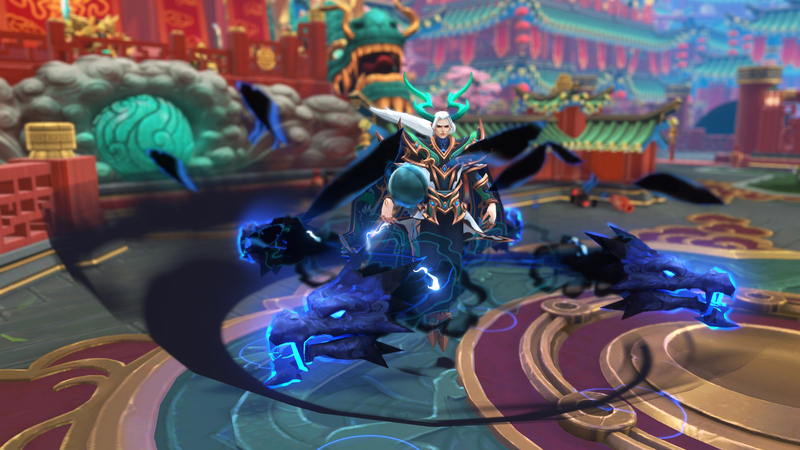 Shen Rao is a ranged Champion who defied the dark powers of the Void only to be defeated and sealed within a human body, reduced to a fraction of his former strength. 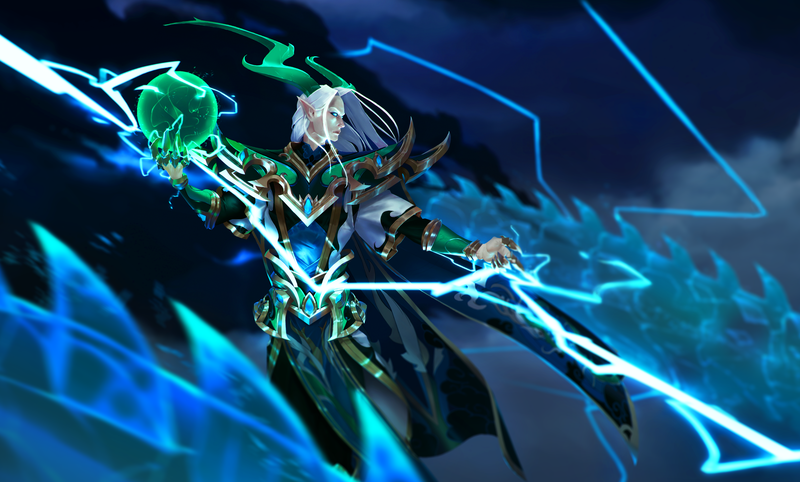 In battle he utilizes the remnants of his dormant powers, raining down lightning and engulfing his enemies in violent thunderstorms. 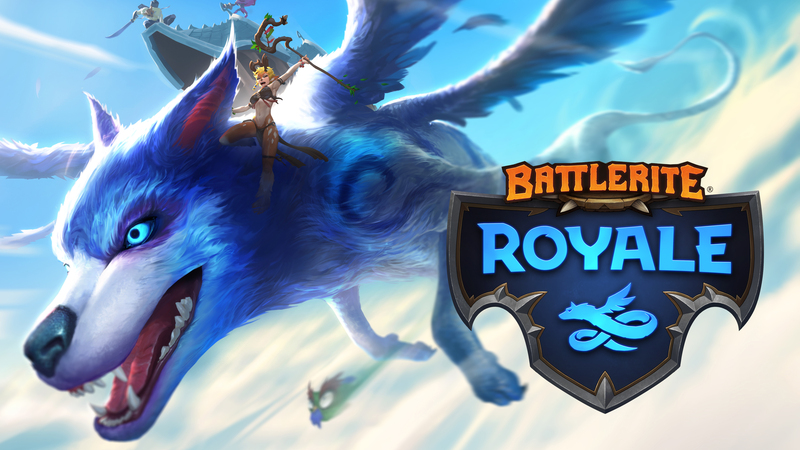 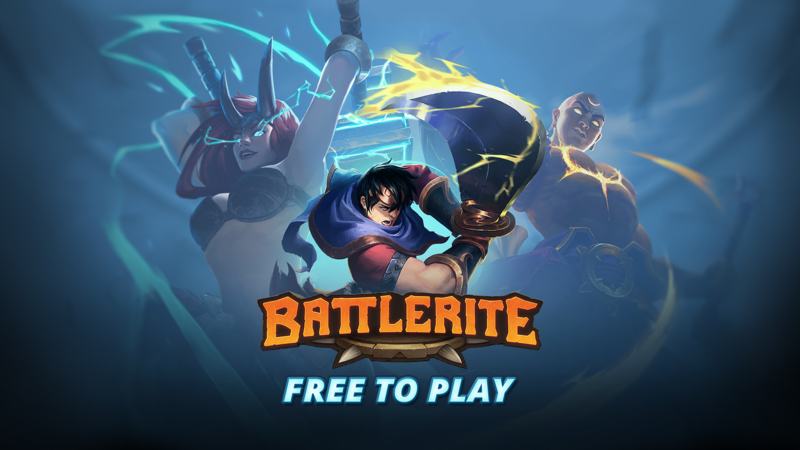 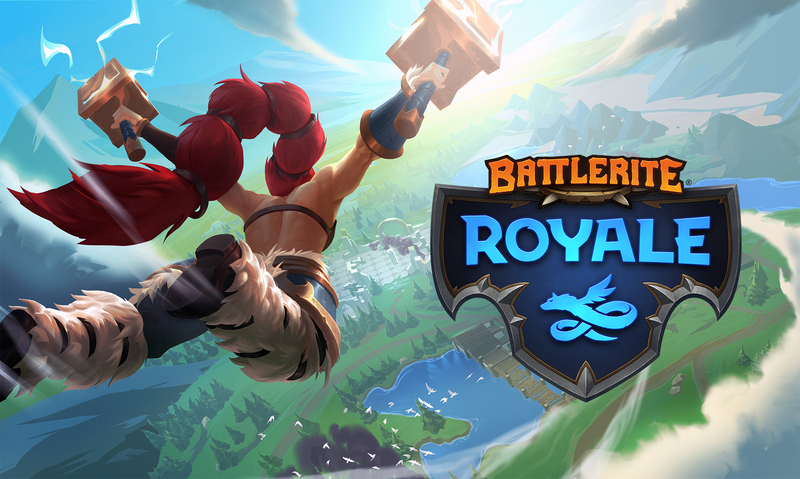 The brand new Champion will be released simultaneously in both Battlerite and Battlerite Royale. 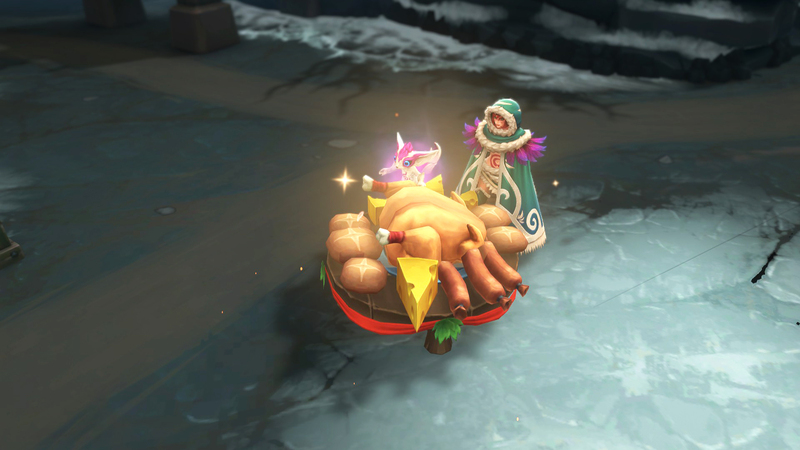 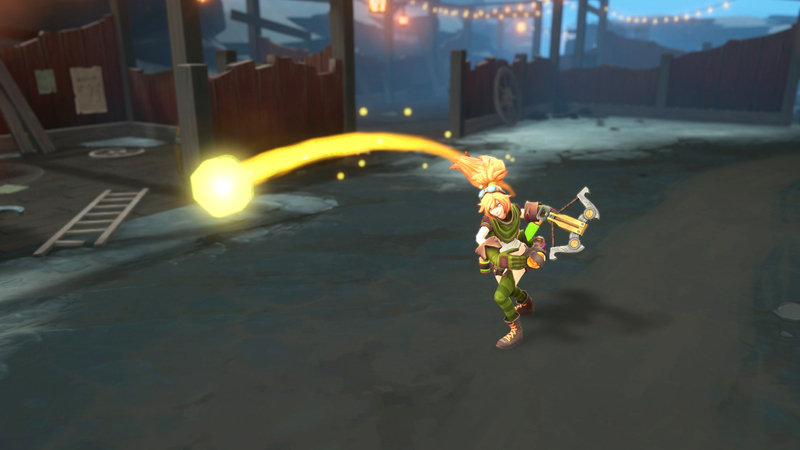 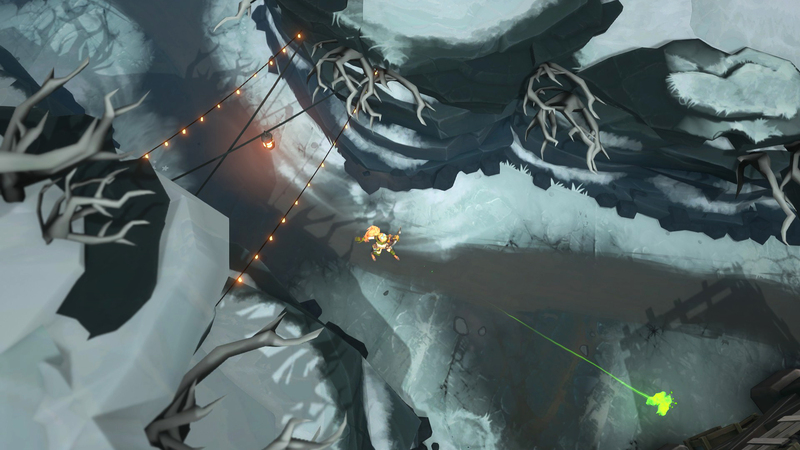 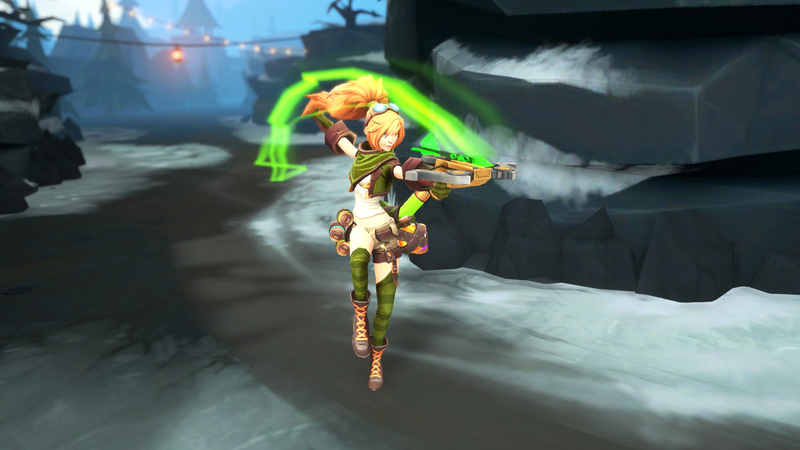 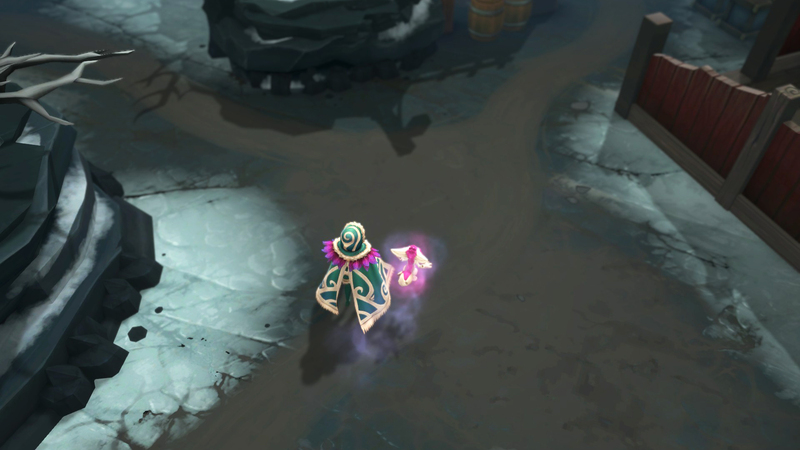 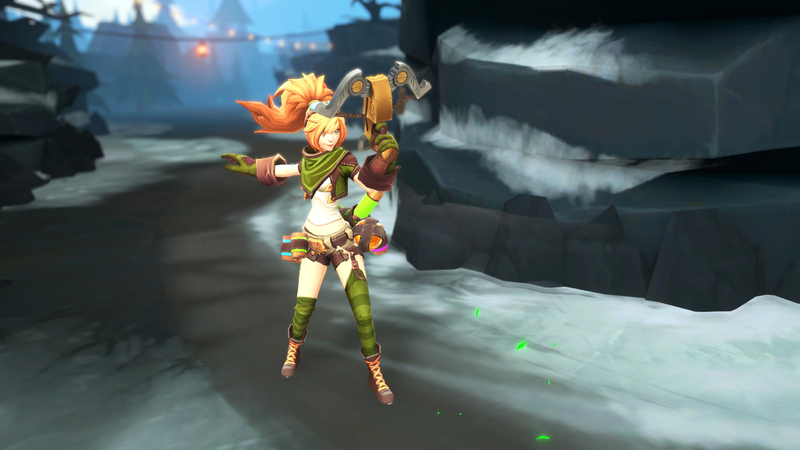 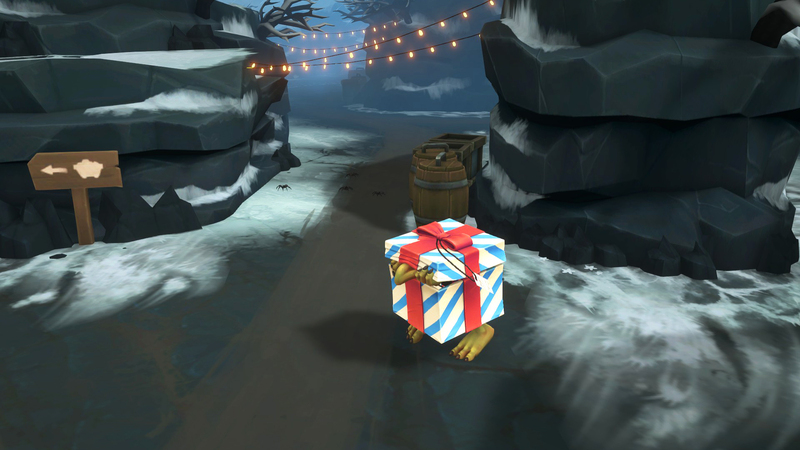 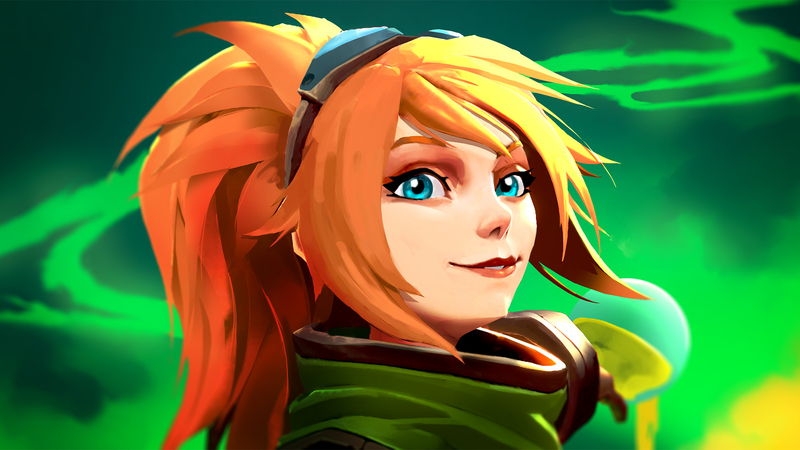 The new patch comes with the frosty four-week “Yuletide” event that brings two additional Champions, Lucie and Poloma, a winter-themed map section, more game objectives, and new consumables into Battlerite Royale. 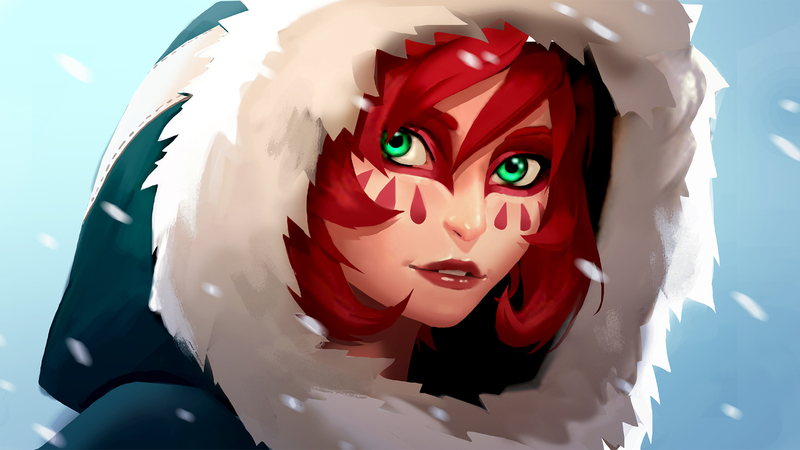 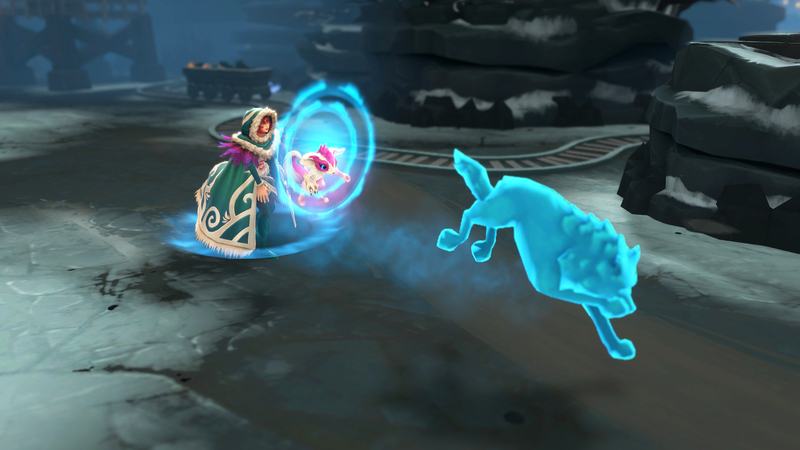 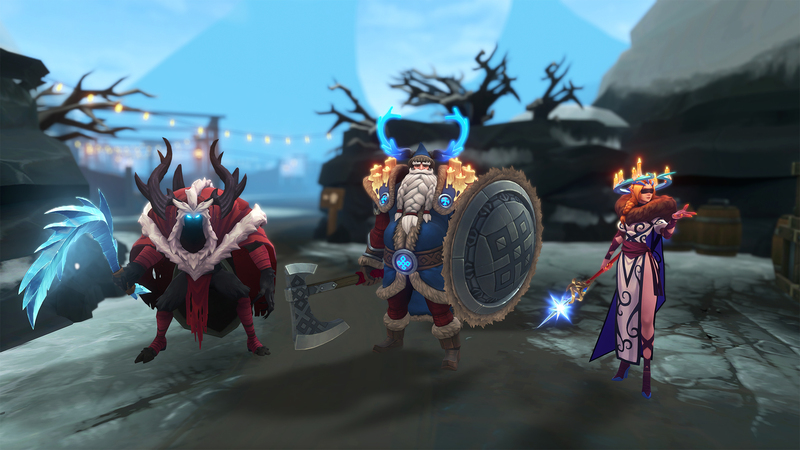 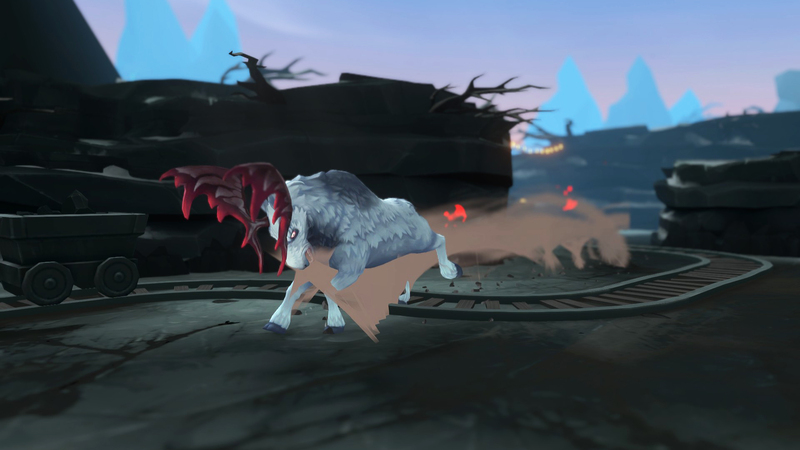 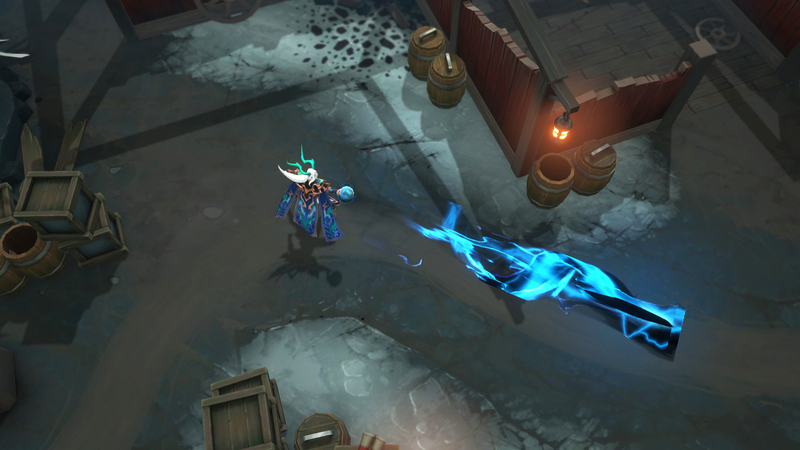 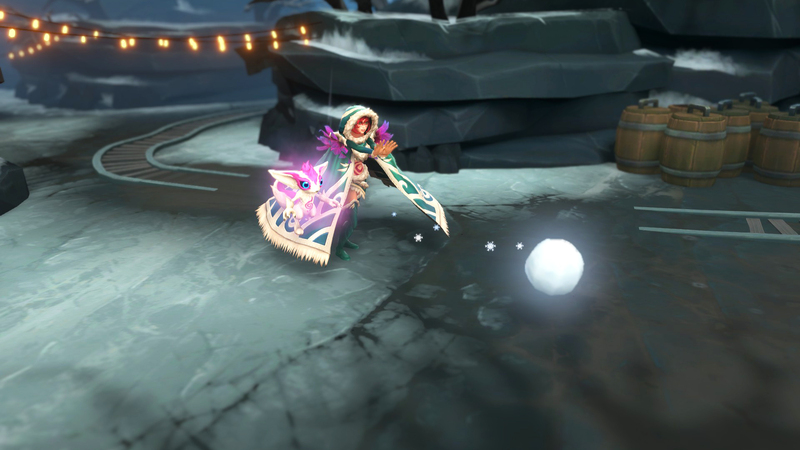 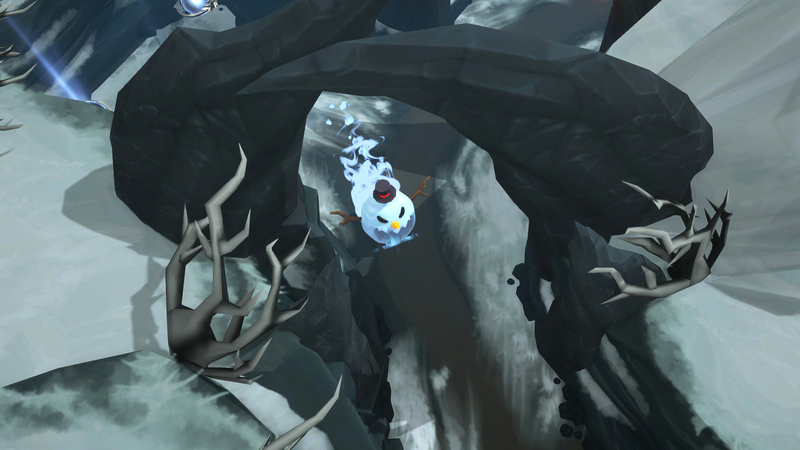 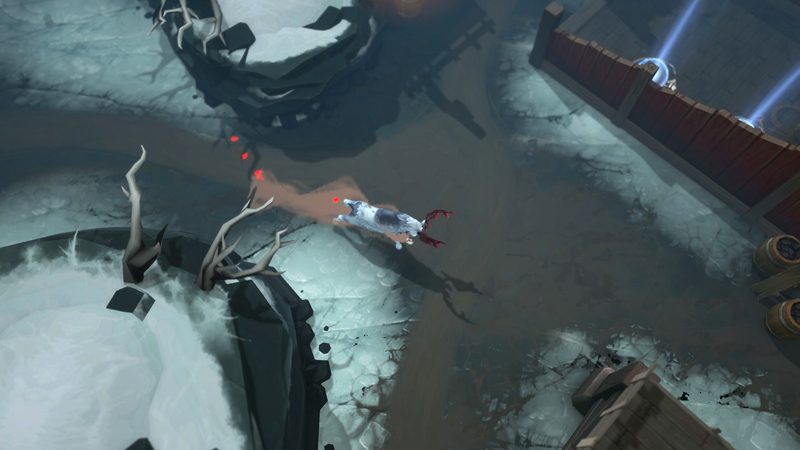 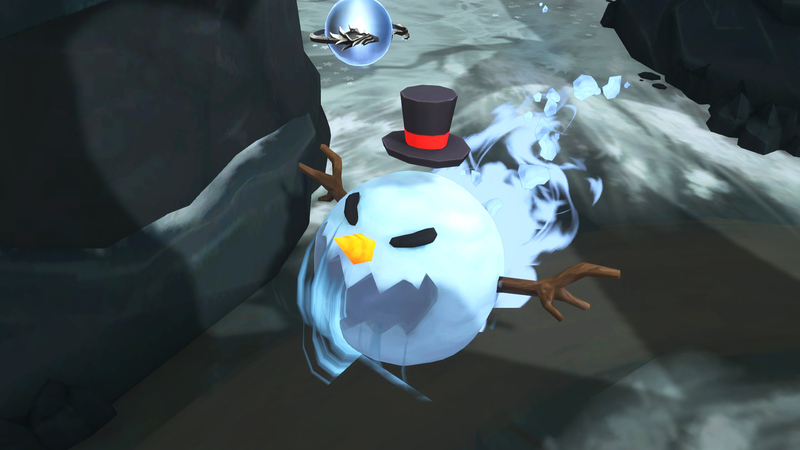 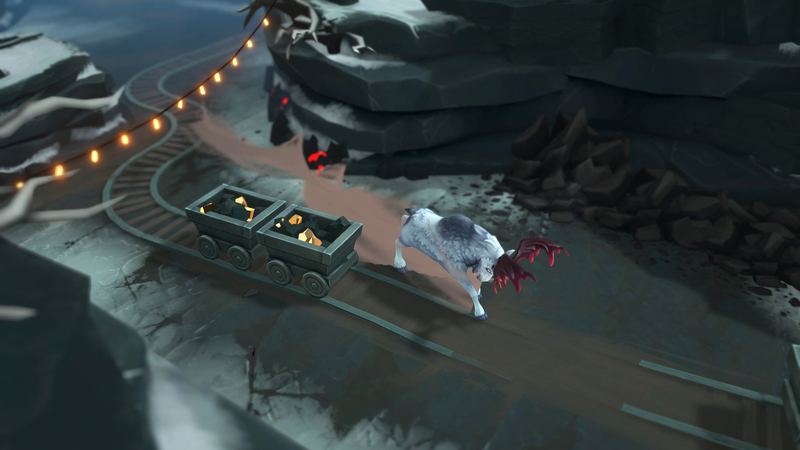 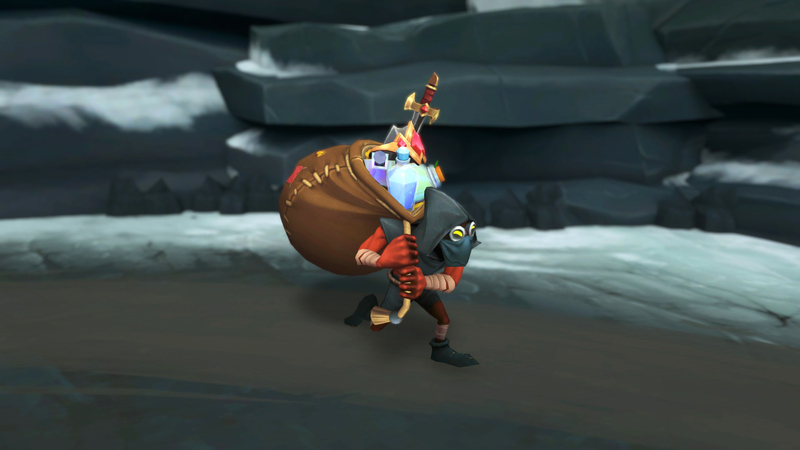 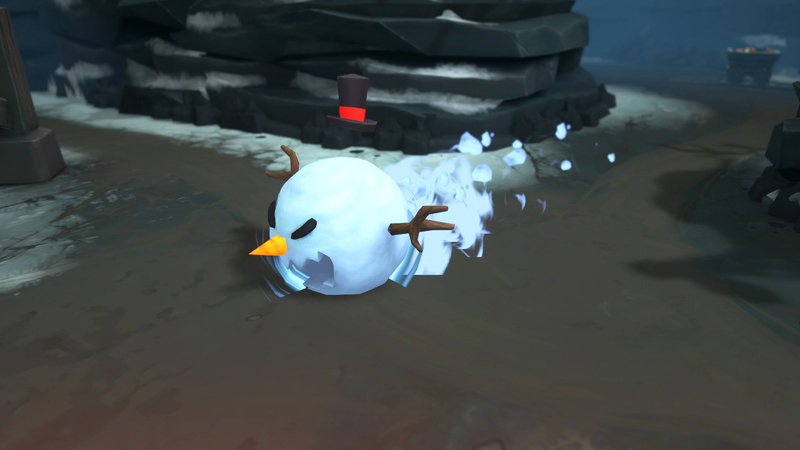 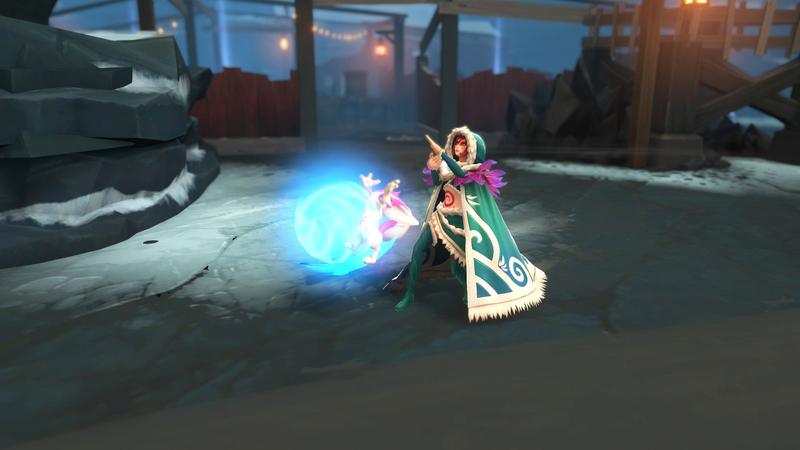 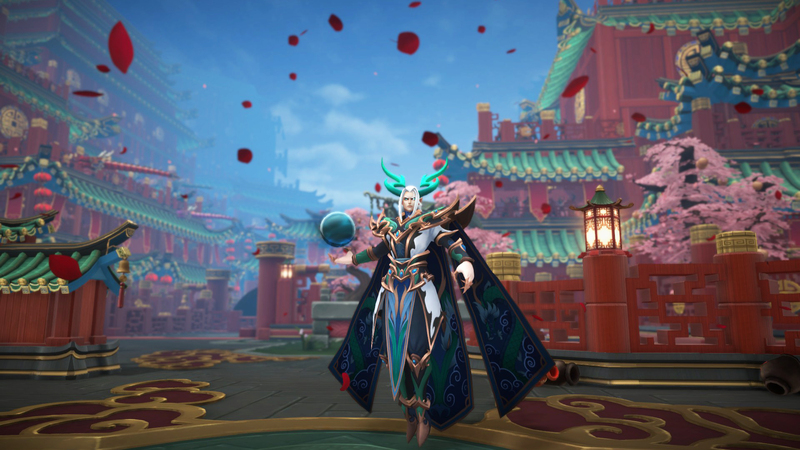 The event also includes tons of winter-themed cosmetics, the brand new “emotes” feature and three new legendary outfits for both Battlerite and Battlerite Royale. 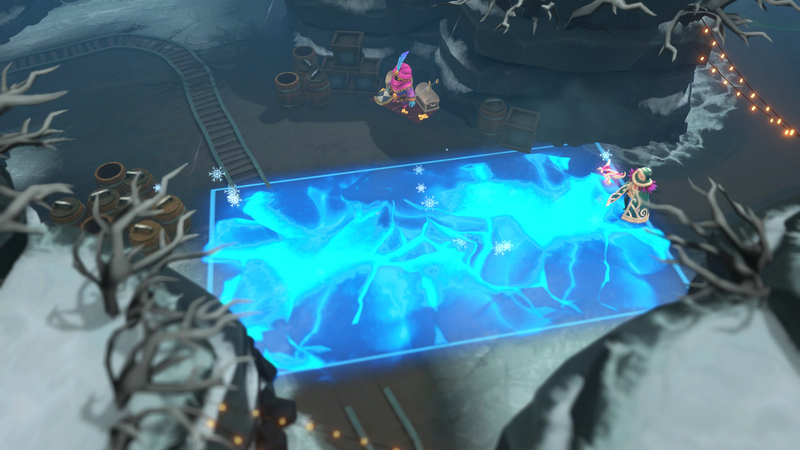 Everybody who joins the event can get their hands on Ice Chests and Arctic Chests by purchasing them with in-game and premium currency respectively.